How can you not back Steve Stricker 8/1 in this event! He was going for four wins in a row last year and still managed a Top 5 finish. 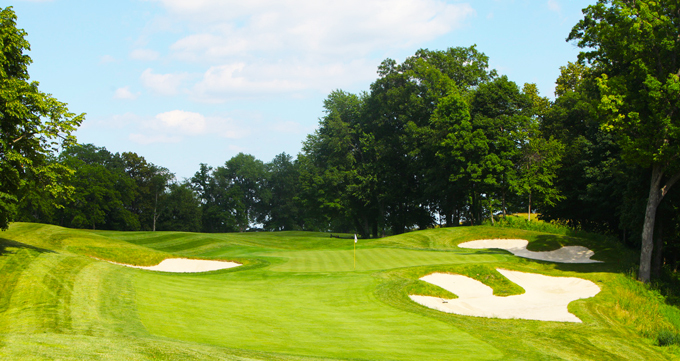 Steve obviously loves the TPC Deere Run layout. 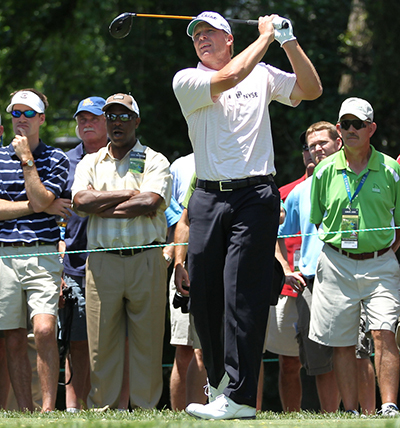 Stricker’s last tournament was his Top 10 finish at the US Open Championship and he has played in an unofficial charity event since then where he won with rounds of 59 and 58! The person who stopped Steve Stricker achieving that four in a row was Zach Johnson 16/1 who himself had a runners-up finish to Stricker’s first win here back in 2009. Zach also had a third place finish in 2011 firing a final round 65, so don’t be surprised if you see these two in the final pairing come Sunday. I think it’s a case of will the real Ryan Moore 33/1 please stand up! 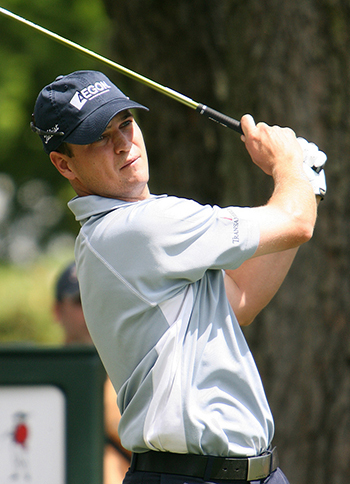 In his last six events Ryan has had two Top 10 finishes and a Top 15 finish, he has also missed the cut three times. Moore has not played since his seventh place finish at the Travelers Championship, where he had final rounds of 66 and 68. I am hoping the break and that practice time gives him the edge to kick on and win here this week. 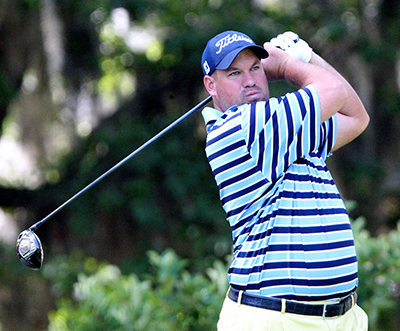 I am going to stick with Brendon de Jonge 40/1 this week, the Zimbabwean finished the Greenbrier Classic in style firing a final round 66, it was Saturdays 73 that put paid to any chance he had of winning that tournament. Brendon is another player who seems to enjoy playing the TPC Deere Run track and has not been outside the Top 20 in the last three years, and two of those were Top 10 finishes. A final round 64 at the AT&T National seems to have kick started D H Lee’s 66/1 season into gear, he followed up his Top 5 finish in that event with a Top 10 at last week’s Greenbrier Classic. His final round 70 saw him move two places down the leaderboard in that event, but I am hoping he learns from that experience when he is in the thick of it this Sunday. I must admit it is fun watching Tommy “Two Gloves” Gainey, 125/1 we did win a nice bit of money on the lad from South Carolina and it seems he could be on the verge of putting four good rounds together. Tommy shot an opening round of 62 at last week’s Greenbrier Classic only to start going backwards. Gainey has missed 13 cuts this year, but he will get it right one week – I really hope it’s this one at these odds.